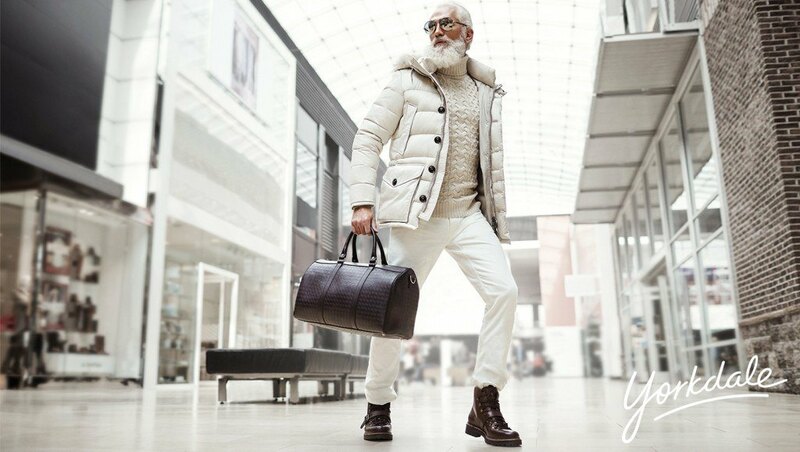 Model Paul Mason will be at the Yorkdale Shopping Centre this holiday season, and what could be better than Santa wearing skinny jeans instead of a 3XL? Fashion Santa is helping raise money for a charity that focuses on sick children. 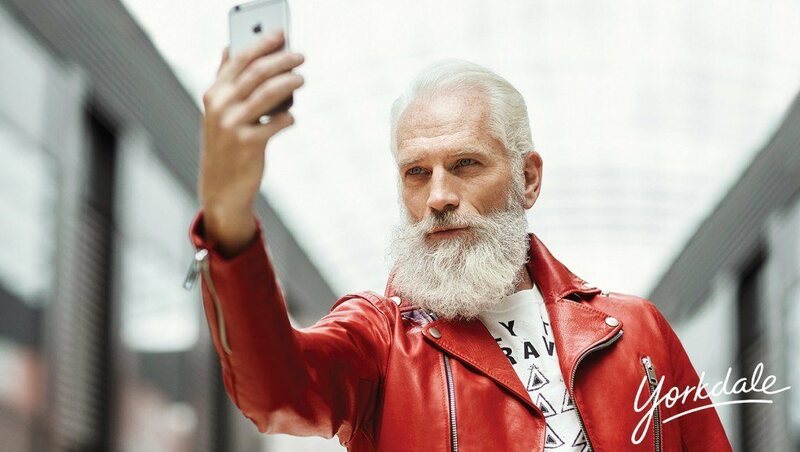 It is reported that for every selfie posted with Fashion Santa using the hashtag #YorkdaleFashionSanta, a $1 will be donated to the SickKids Foundation by the shopping centre, up to $10,000. 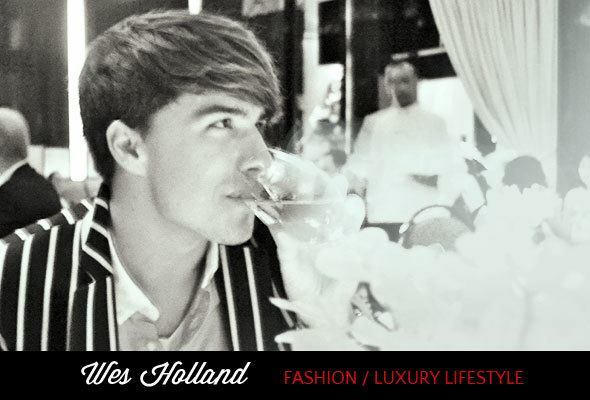 While you will not spot Mason in a traditional Santa suit, you will spot him in the likes of Ferregamo, Burberry, and DSquared2 with Fendi and Gucci accessories to name a few. With that being said, any guesses on what is sleigh might be- Mercedes, Aston Martin…Maserati? 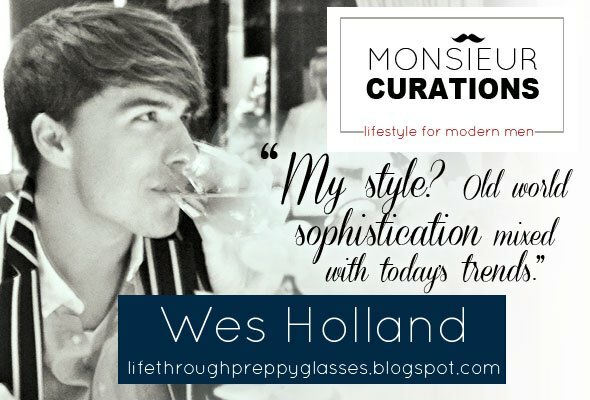 Follow Skimbaco Lifestyle’s board Monsieur Curations for MEN on Pinterest. 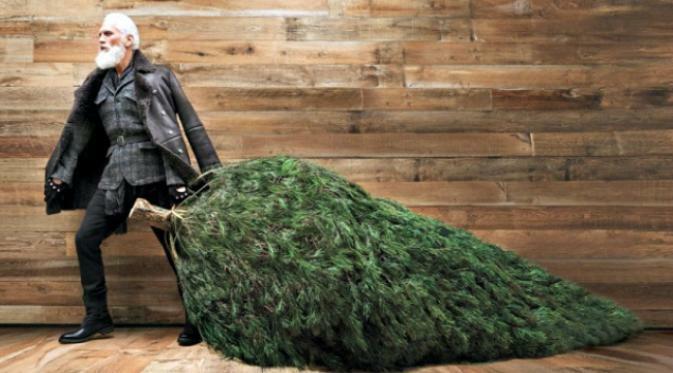 Who knew Santa could look so hot? !